And by awe-inspiring, I sometimes mean creepy! And I don’t mean creepy in a negative way. I mean creepy in a delightfully goose-bumpy way! 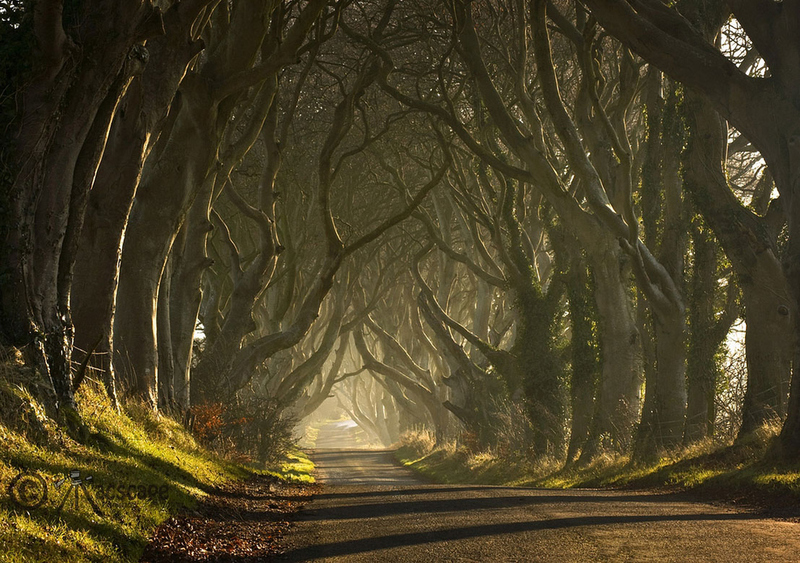 Sometimes I come across some awe-inspiring trees and one photograph alone simply does not do them justice. 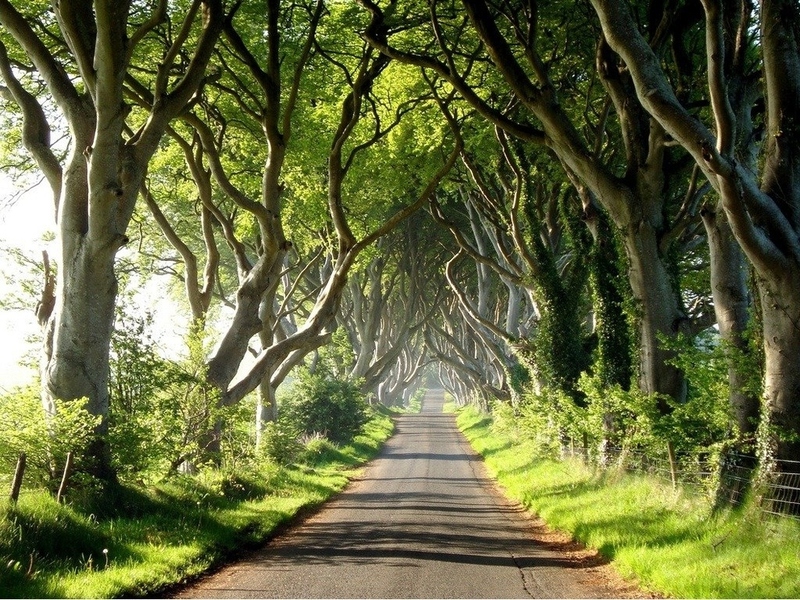 Such is the case with the Dark Hedges in County Antrim, Northern Ireland. 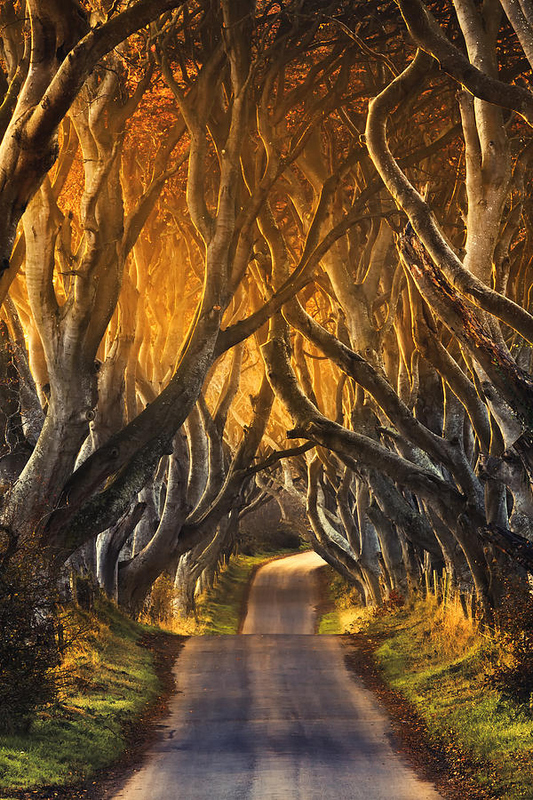 It is one of the most photographed natural phenomena in Northern Ireland.